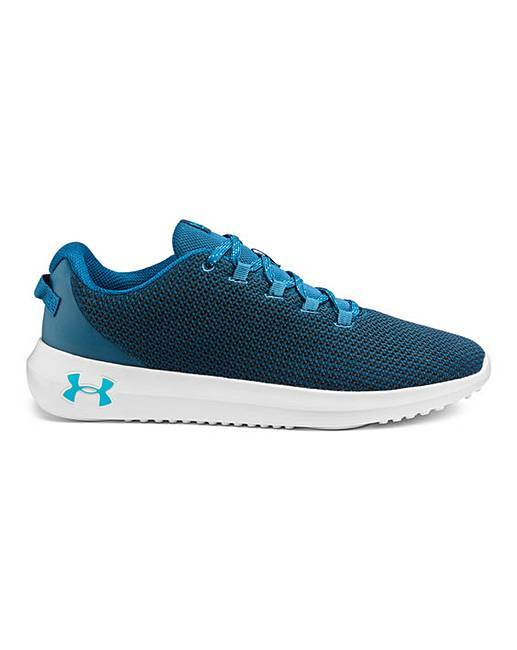 Under Armour Ripple Trainers is rated 5.0 out of 5 by 2. 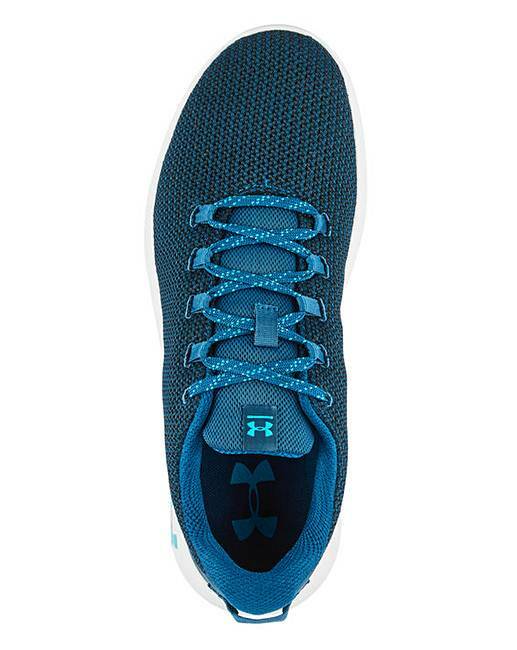 Lightweight mesh upper delivers complete breathability. 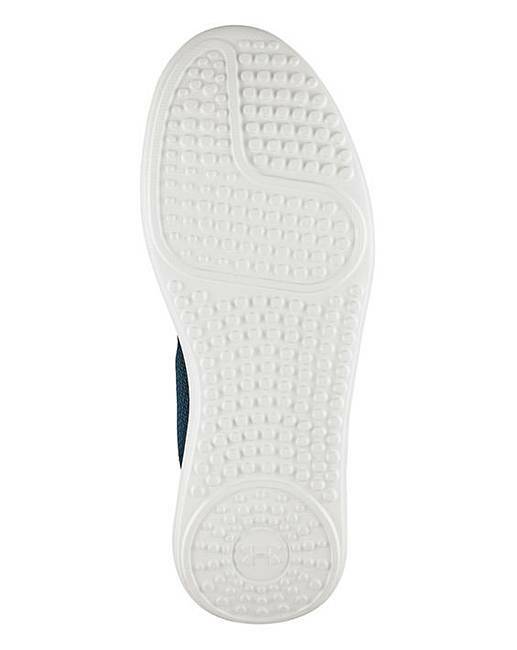 Foam padding placed around your ankle collar and under the tongue for an incredibly comfortable fit and feel. 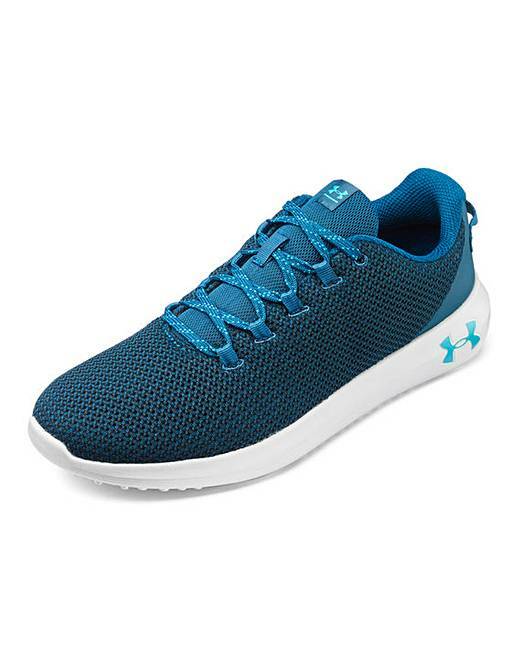 High rebound, die-cut EVA sockliner built with extended arch support.